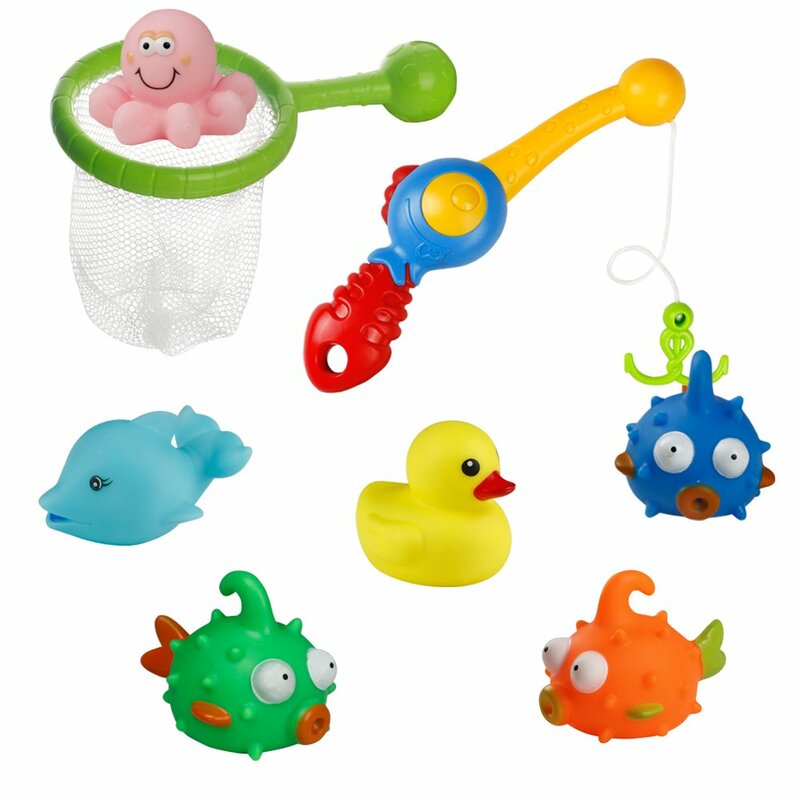 ✔ Bath toys for ages baby at 1-3 years, 7-12 months, 4-6 years of age. 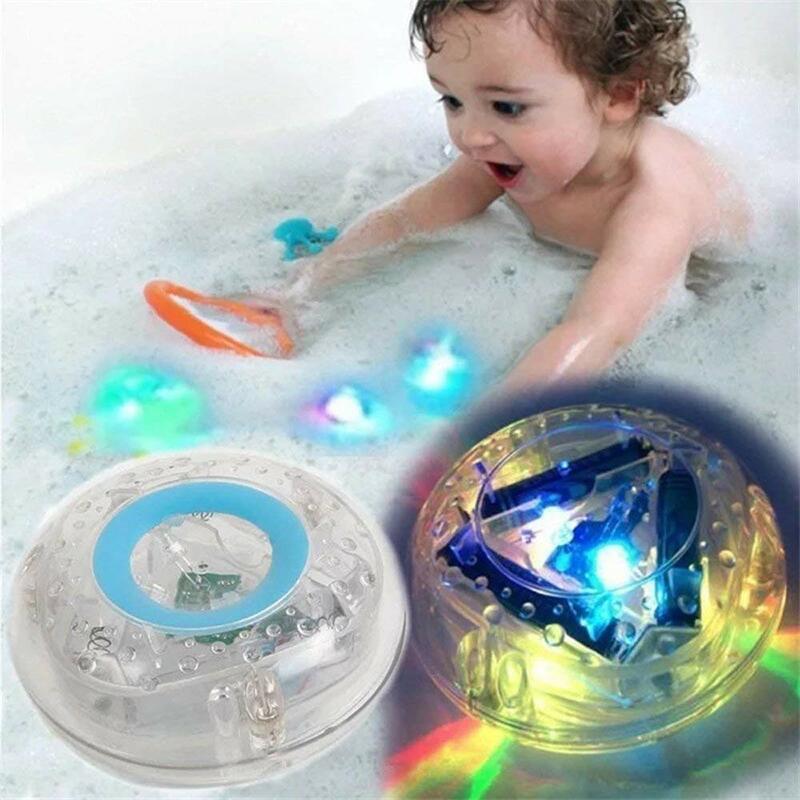 LED lights luminous toys. 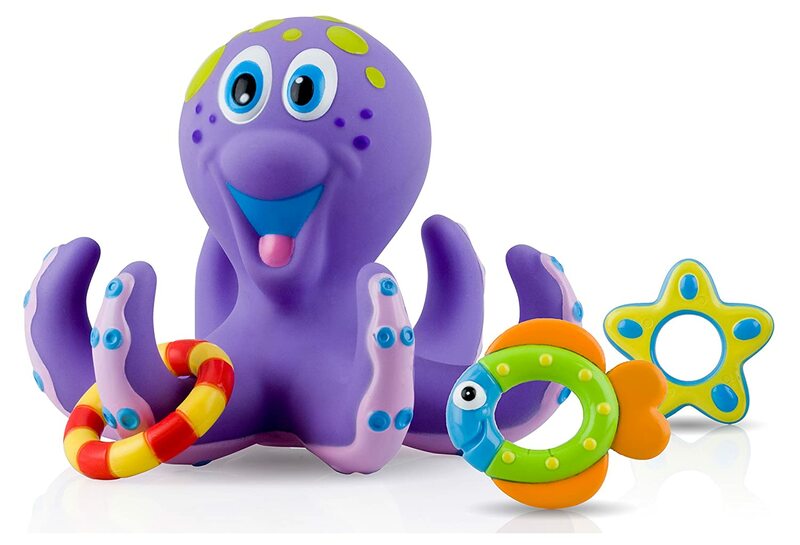 Parent-child communication,buiding interests and grip. 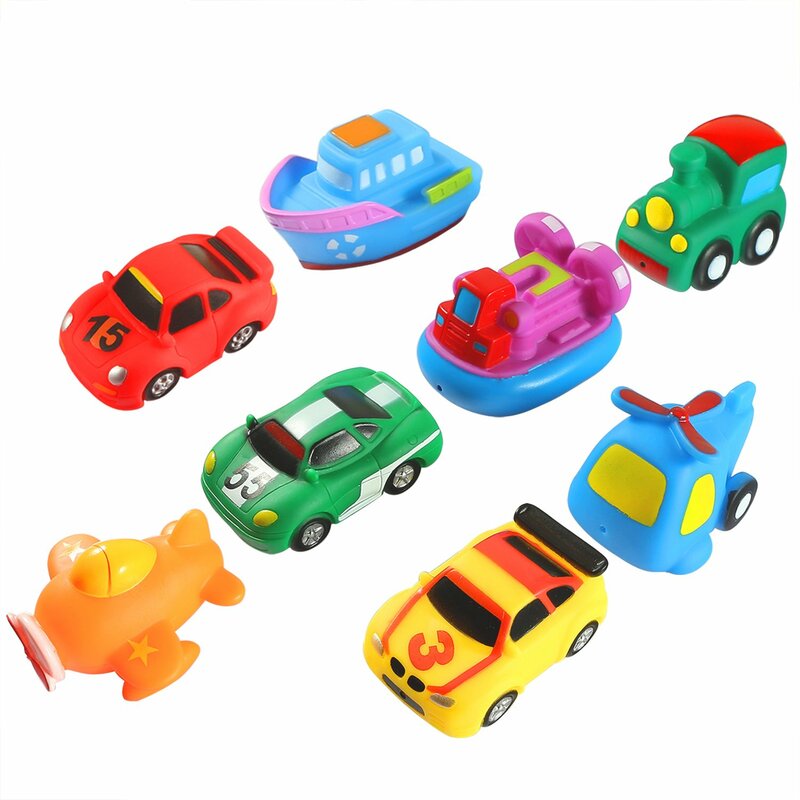 ✔ Kids Toys gift for developing Ability of fingding. Work requires 3 aa batteries (not included). 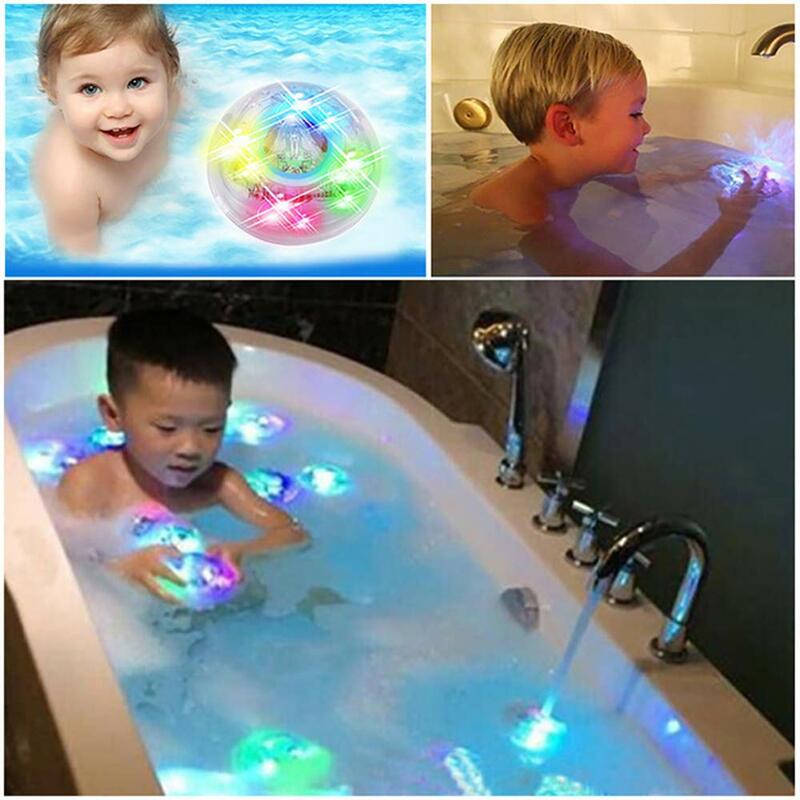 ✔ 3 led bulbs with 7 colorful lights, bring great fun to kids when bathing. 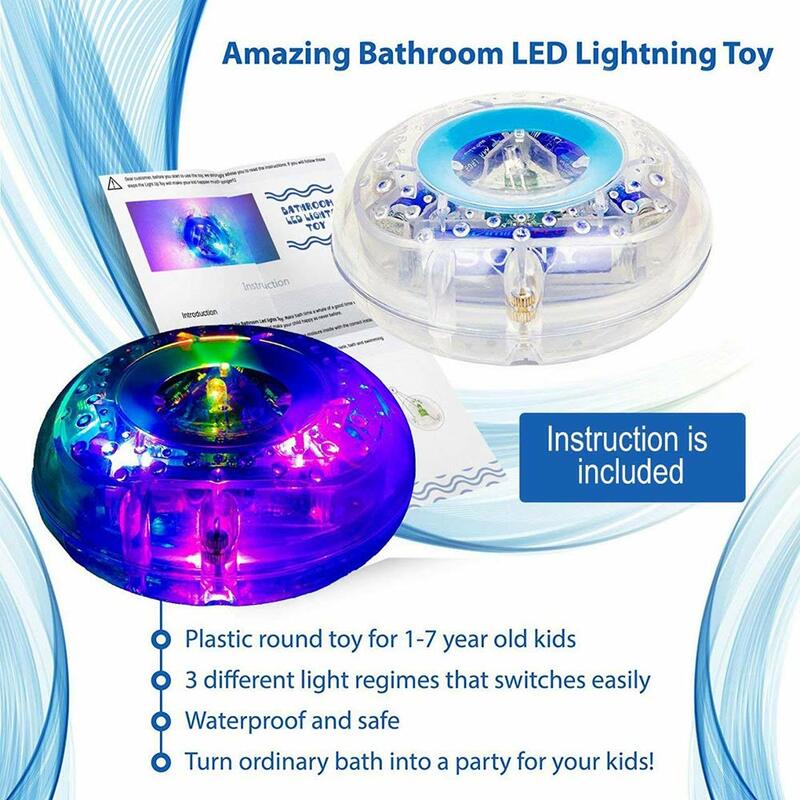 ✔ This tub light toy is made of durable plastic, with a watertight and water safe long-lasting LED light display. ✔ NO-RISK PURCHASE! UNCONDITIONAL ONE-YEAR MONEY-BACK GUARANTEE. 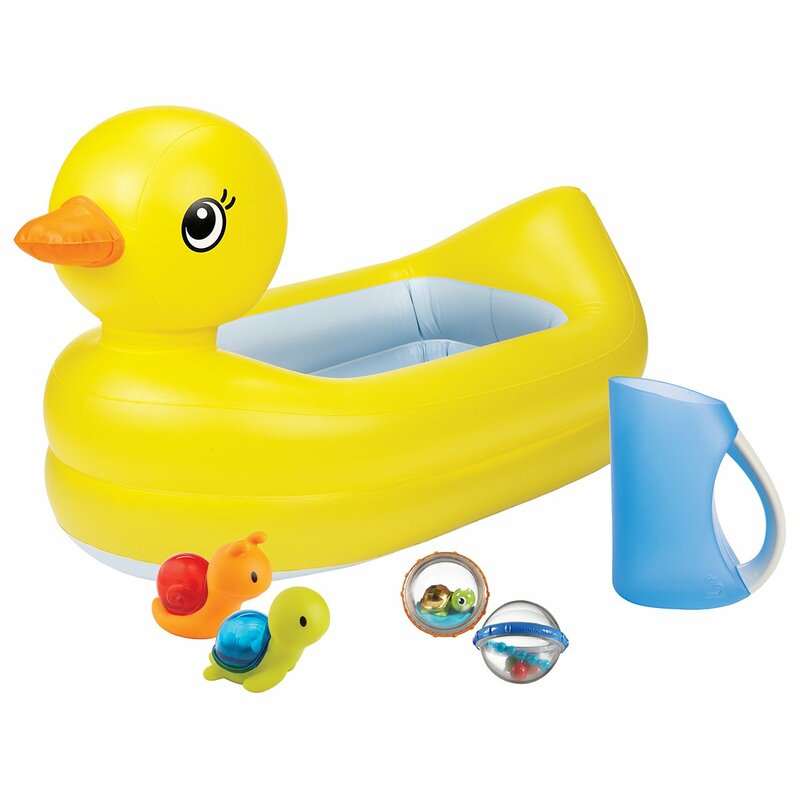 If you're unsatisfied with this item for any reason, we'll immediately refund your purchase price. Here's a unique little light that has a whole host of different uses. 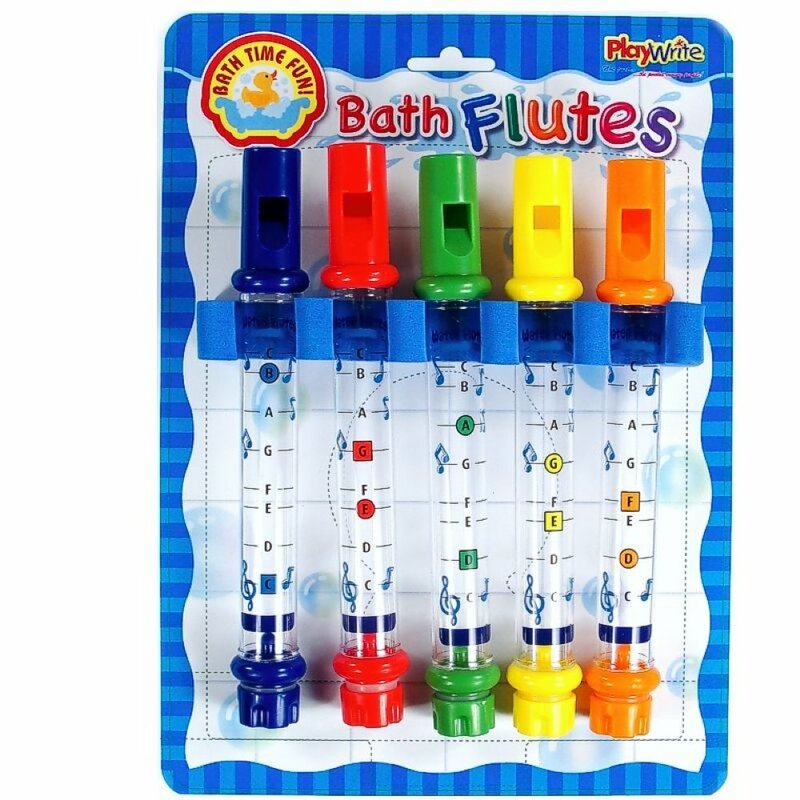 For young children, it can be a fun new bath toy, floating around in the tub and sending multi-colored dots of light swirling through the bath water in a darkened bathroom. 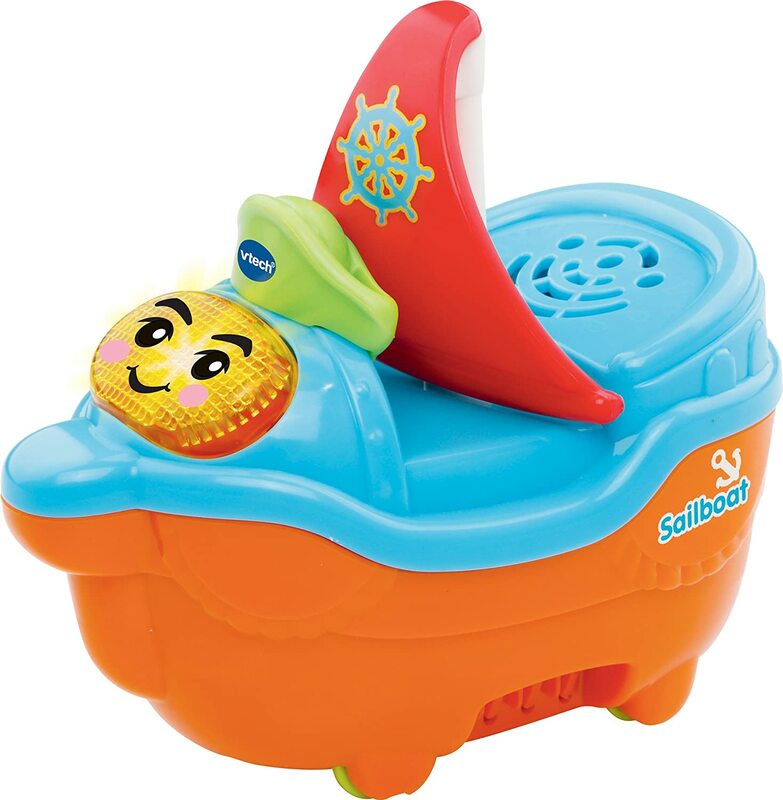 It powered by 3 * AAA batteries that do not provide. 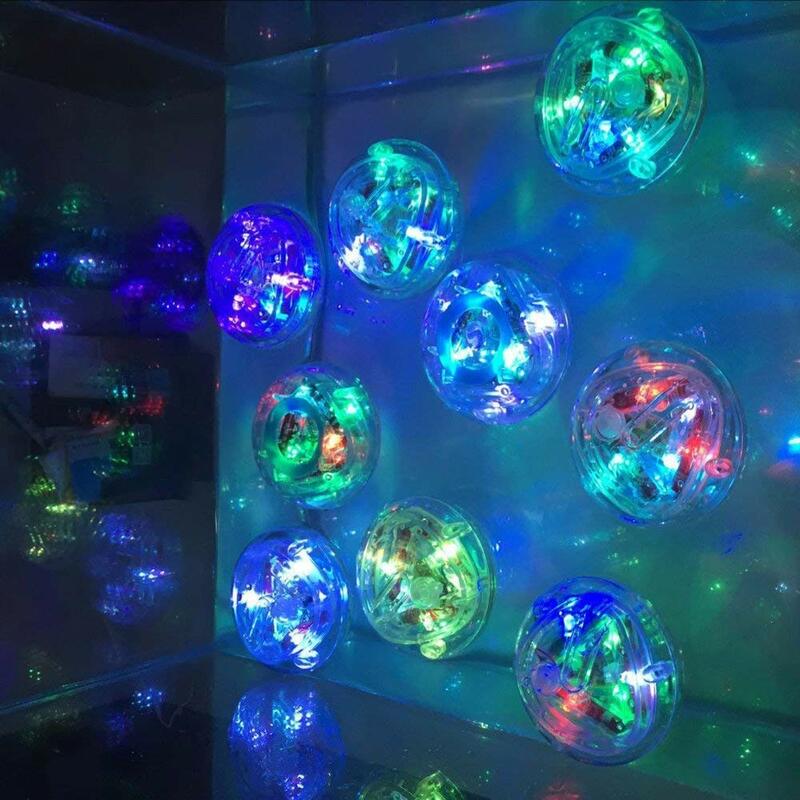 For teens, having a few of these lights floating in the swimming pool could be the highlight of an after-dark pool party; a veritable disco light show sparkling all through the pool. 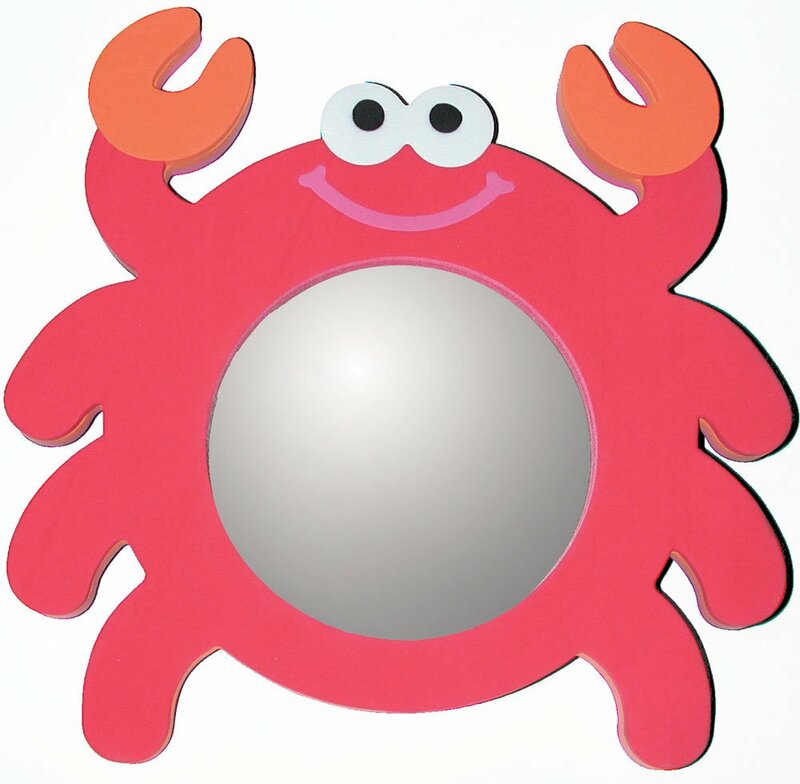 And for adults, alone or with a partner, one of these could provide the perfect romantic lighting for a long soak in a bathtub or jacuzzi. 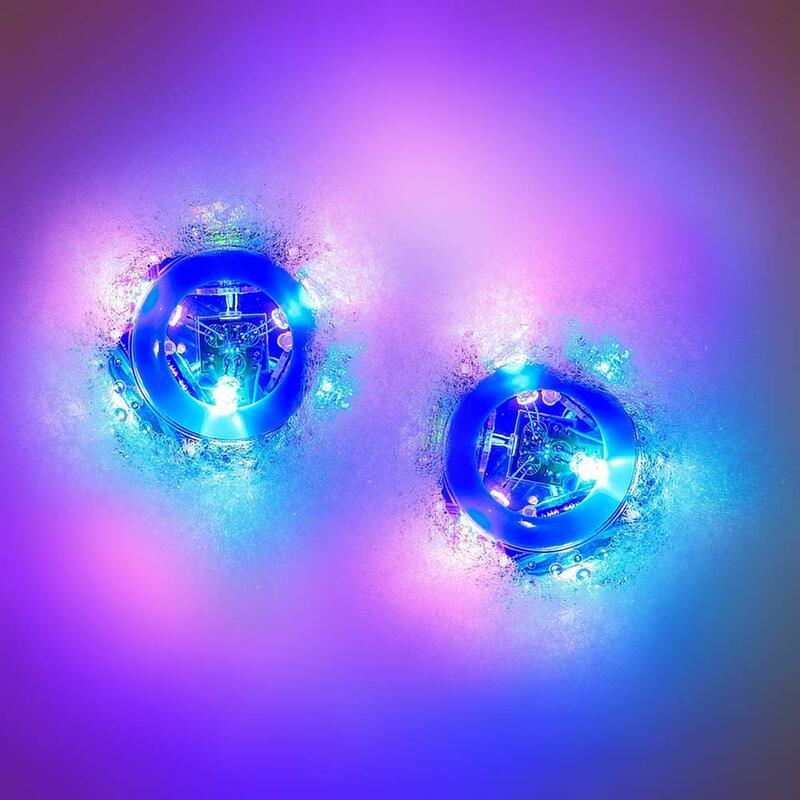 This light contains red, green and blue LEDs, and can be set to seven different light show modes, including variations of flashing, blinking, fading, and steady illumination. The lenses at the bottom of the unit project out spots of light, and as it drifts around on the surface of the water the lights will be in constant swirling motion. The light is powered by 3 AAA batteries (not included). Make sure these screws are replaced snuggly to ensure the light stays dry inside to prevent corrosion.